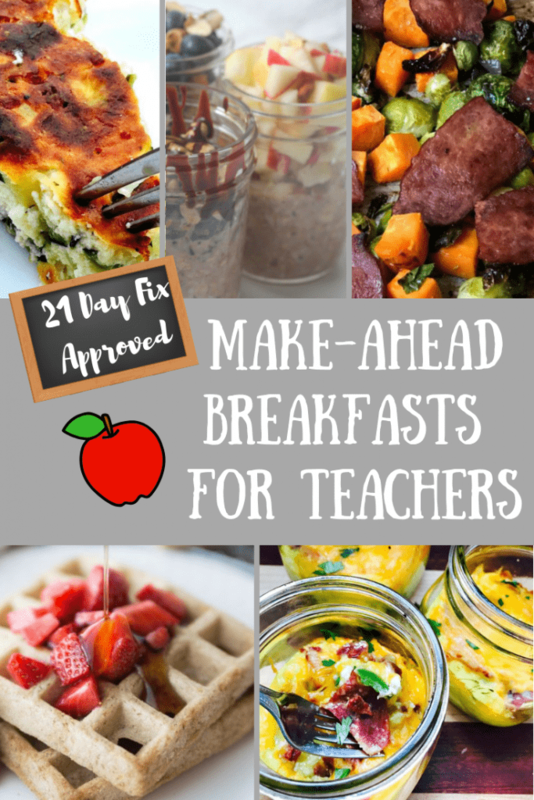 This list of 21 Day Fix Make Ahead Breakfasts for Teachers is great for anyone who wants to plan and prepare a healthy breakfast for those busy weekday mornings! 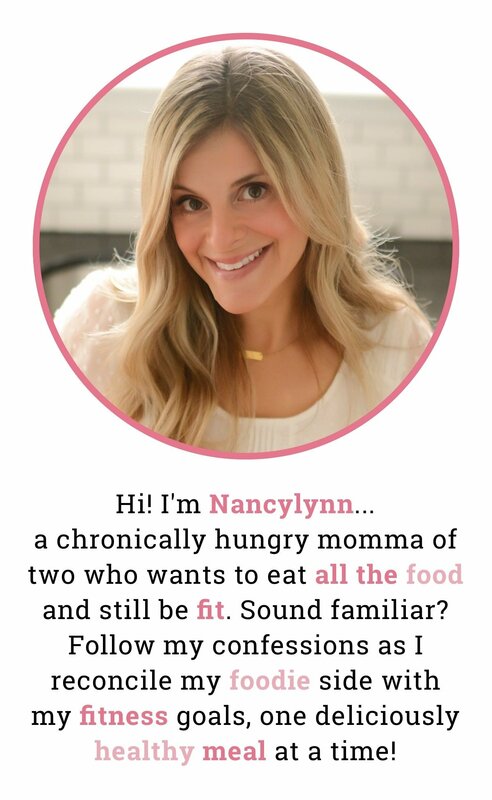 This is a guest post from one my good friends, Nicole, who is a busy mom of two boys, a teacher, and a Beachbody coach! Although I am no longer teaching myself, I spent 13 years in the classroom and I know how hard of a job it is when you are trying to juggle taking care of a family and making health a priority. So I asked Nicole to write up a post to share with all of my teacher readers! Enjoy! Hey, teachers! We all know it; breakfast is the most important meal of the day. We know it is a huge key to success with our students. How many times have you had a child crying by 10AM because they either forgot to eat breakfast, were running late, or simply didn’t have any food in the house? When those yearly state tests come around one of our first recommendations to parents is that they make sure the kids get a good night’s sleep the night before and… you know, EAT BREAKFAST! So why can’t we get our act together and always eat breakfast ourselves? Preparation. People in my life that are very close to me know that I love a good PLAN. Make ahead breakfast is important for our PLAN. When I make ahead breakfast for the week, it sets a calmer tone to the day. It means no less scrambling and more time to make sure we haven’t forgotten anything- I do have little humans, you know! This list contains what we LOVE in our house. Tried and true make aheads for the whole family. Prep these make ahead breakfasts on Sunday for easy weekday mornings! Baked Oatmeal Jars – These are made in little mason jars. My hack? Make recipe as the directions say, just make it in an 8×8 glass pan and cut it into portion sizes. Or use the cute mason jars. Do what works for you! Like this idea? Try this version with Mason Jar Egg Casseroles! 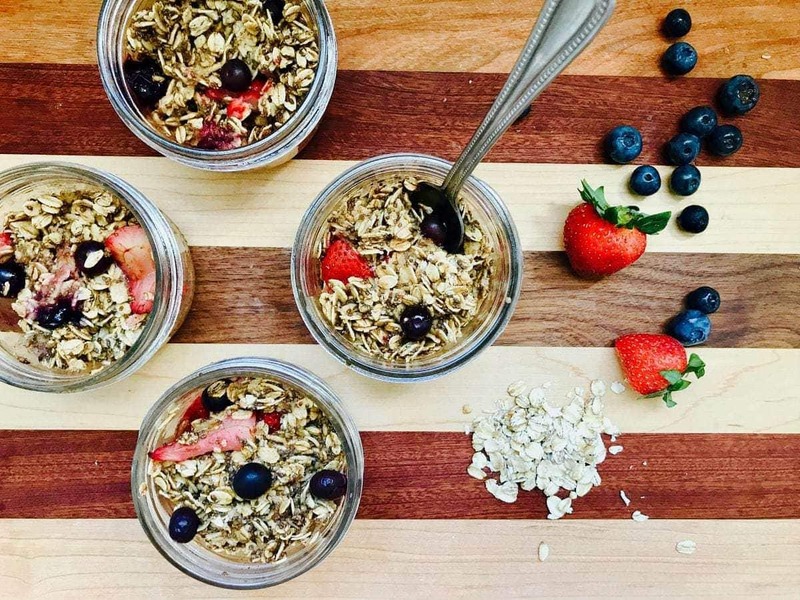 Overnight Oats – So easy to prep MANY at a time, and the combinations are ENDLESS. 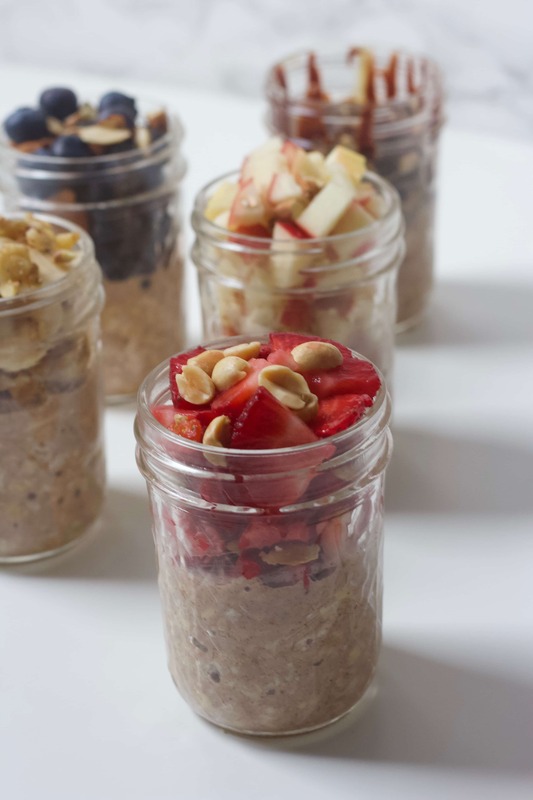 Try this recipe even if you’ve tried overnight oats before and haven’t been a fan. There is no greek yogurt in them, and I find that to be the main culprit of why people don’t like them. Oh, and heat them, if you so desire. I do. Hard boiled eggs – This is our lifeline. We use this (affiliate) egg cooker at least once a week to make hard boiled eggs. Breakfasts or snacks, the eggs come out perfect. I gave up the boiling method years ago when I was getting super annoyed at the inconsistency of my batches. This little appliance changed everything! 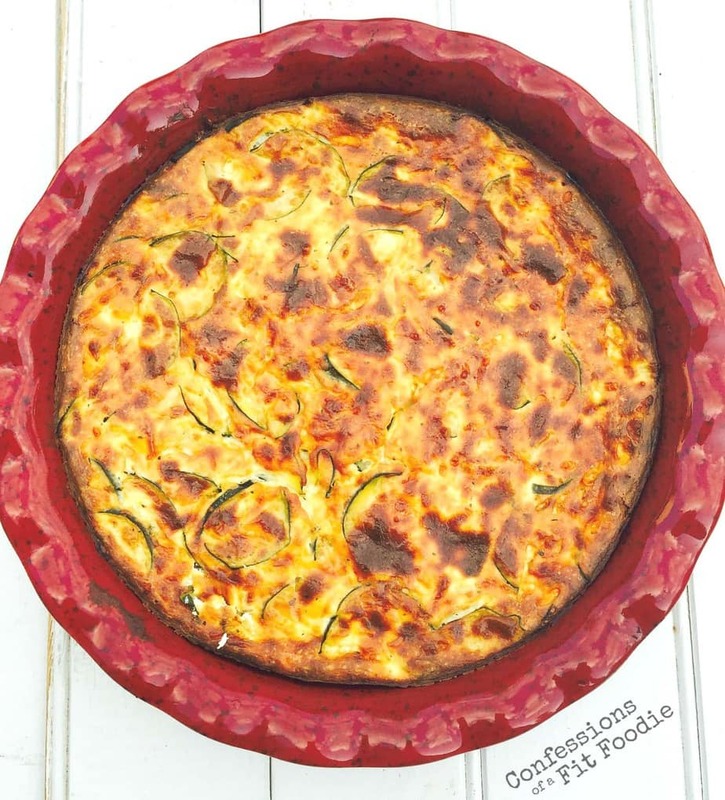 Crustless Zucchini Quiche – This was one of my toddler’s first favorite foods- forget the fact that he won’t really eat it now. Aren’t toddlers so much fun? The quiche makes a big batch and we can eat it all week! It’s a great breakfast-for-dinner item too! 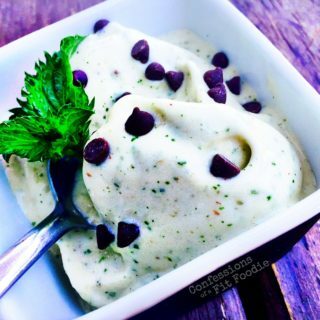 Dairy free? Try this 21 Day Fix Sausage and Zucchini Quiche idea! Egg bake with leftover veggies – When it’s the end of the week and you have no idea what to do with that – insert veggie that seemed like a really good idea when you went to the grocery store but never actually used this week- you can chop it up and put it in an egg bake. Sauteed veggies, whisked eggs, turkey bacon or leftover sausage combine to make a delicious and quick make ahead breakfast. Bake at 350 degrees for about 30 minutes (until eggs are set) and then use this post to calculate your containers! 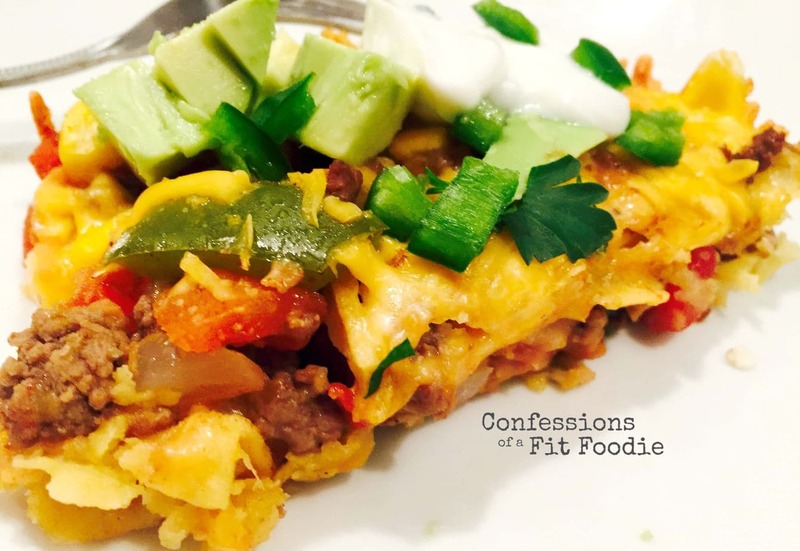 Even easier – try this 21 Day Fix Crock Pot Breakfast Casserole and cook breakfast while you sleep! 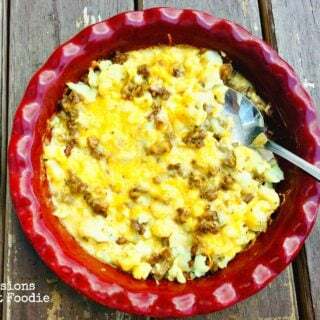 Or this Make Ahead Southwestern Casserole from The Foodie and The Fix. Pancakes/Waffles – My go-to pancake recipe is one from the FixATE cookbook. I’ve tried others, but my harshest critic toddler likes that one the best. I make a double batch on the weekend and then freeze whatever we don’t eat to pop in the toaster on school mornings. 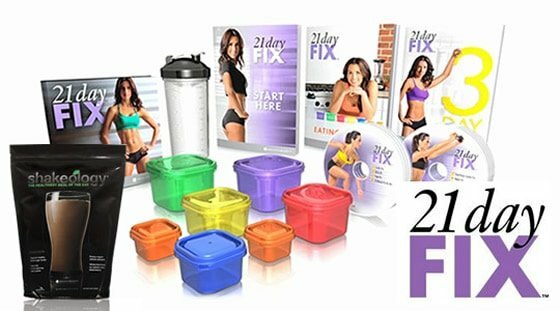 Don’t have the FixATE cookbook? 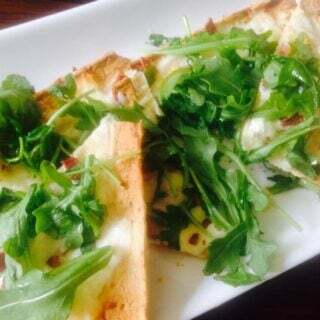 The recipe is available on the FixATE cooking show on Beachbody On Demand. Find BOD here. More of a waffle person? 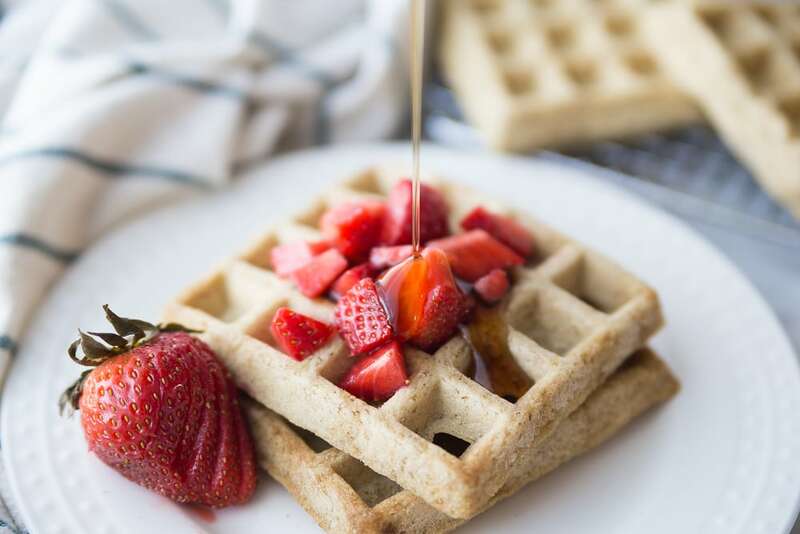 We also love this Gluten Free Make Ahead Waffle recipe. Thank goodness for batch cooking! So, let’s PLAN ahead! Pick one thing to make for the upcoming week, and give yourself the gift of a less hectic morning and a full belly. Your students will thank you!